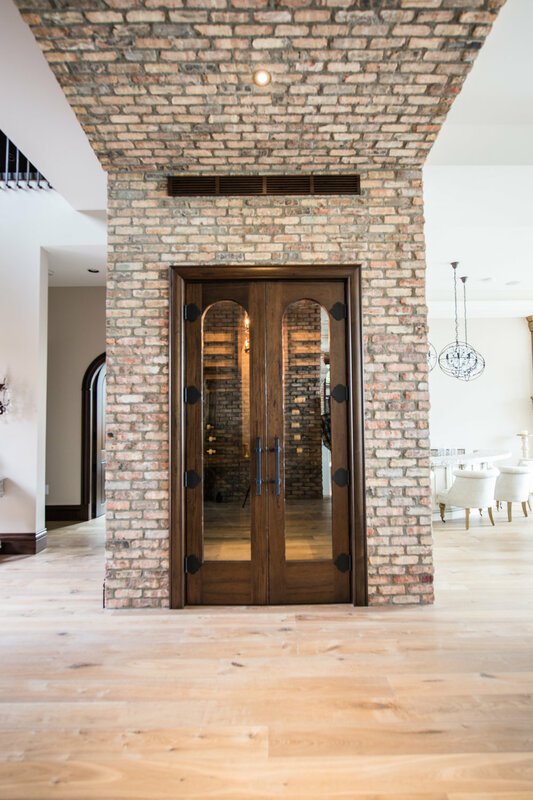 Are we in Italy? 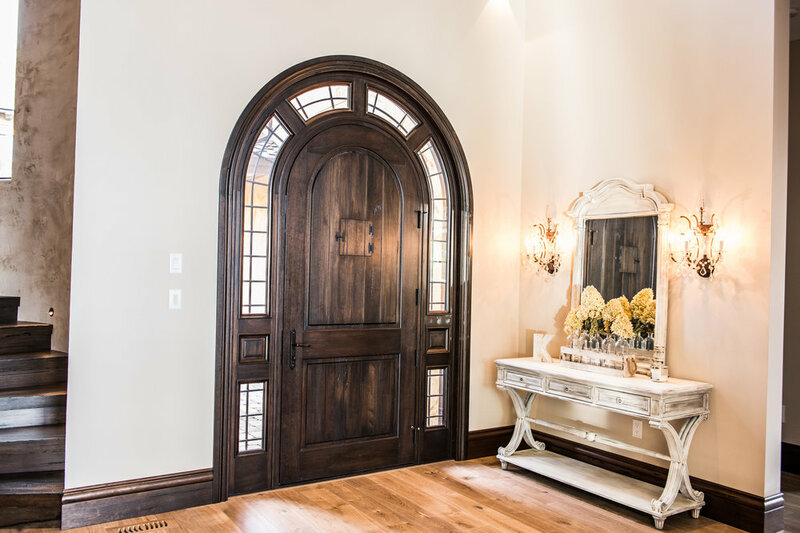 You may think so with this stunning lakefront Tuscan Villa in Penticton! 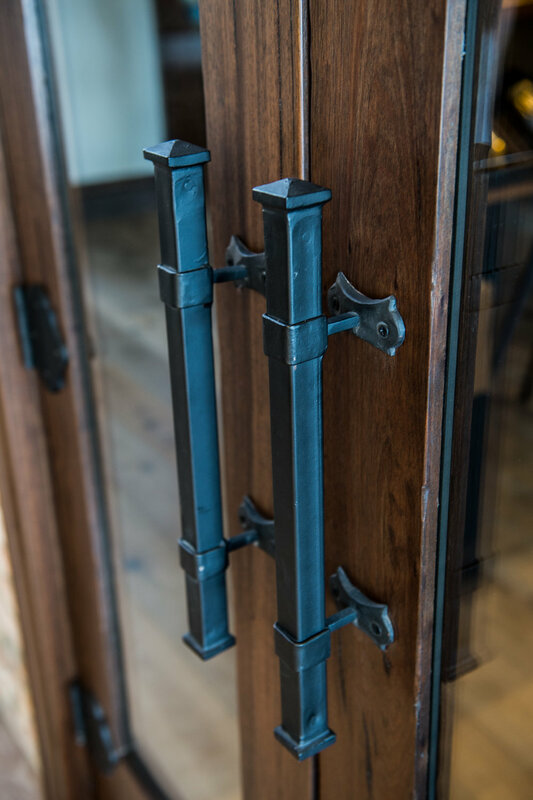 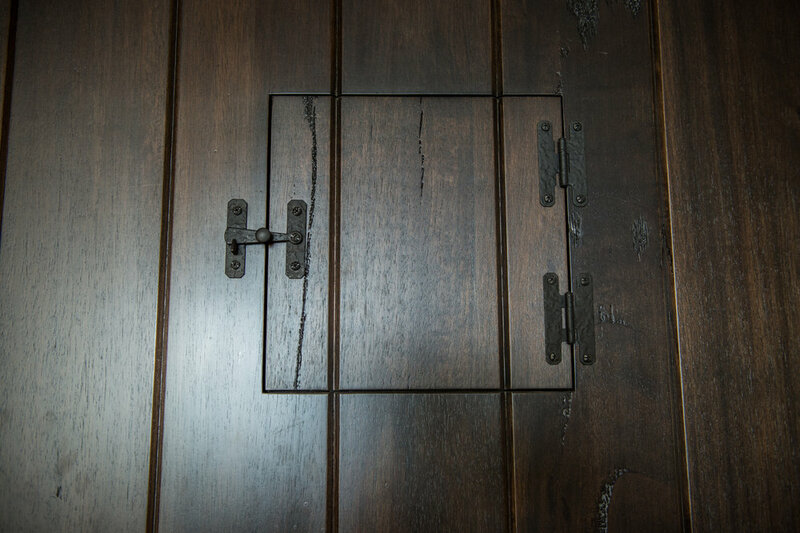 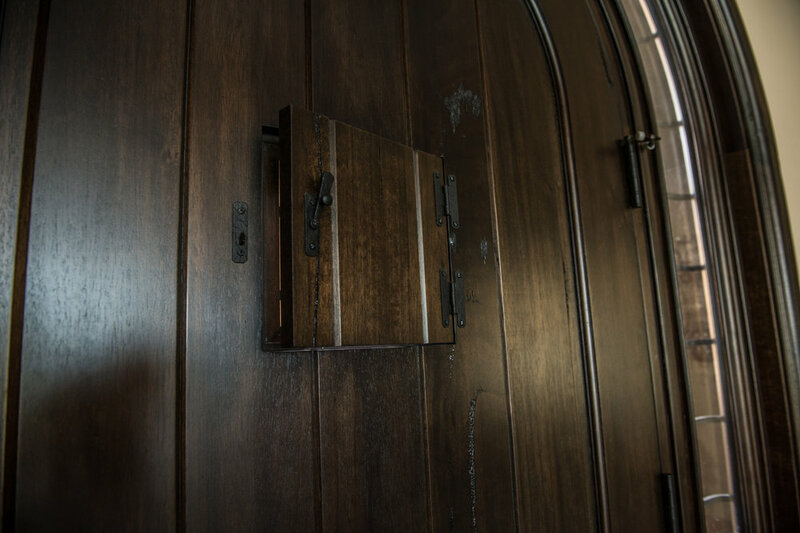 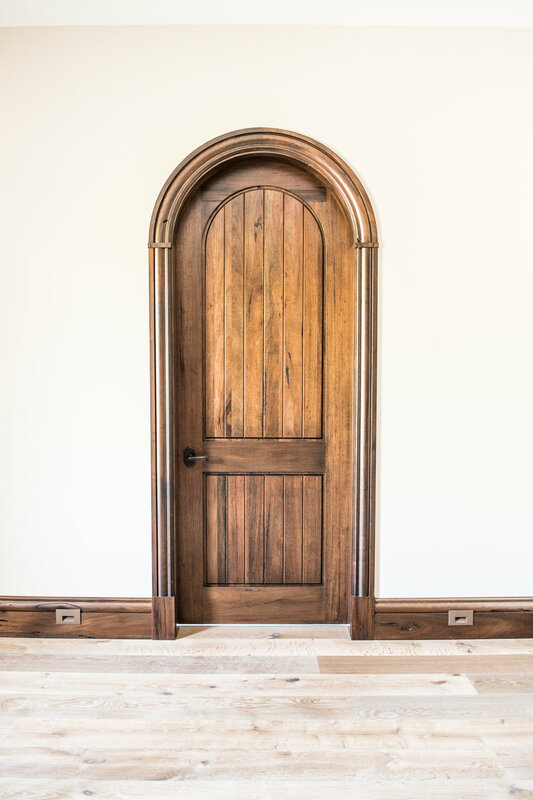 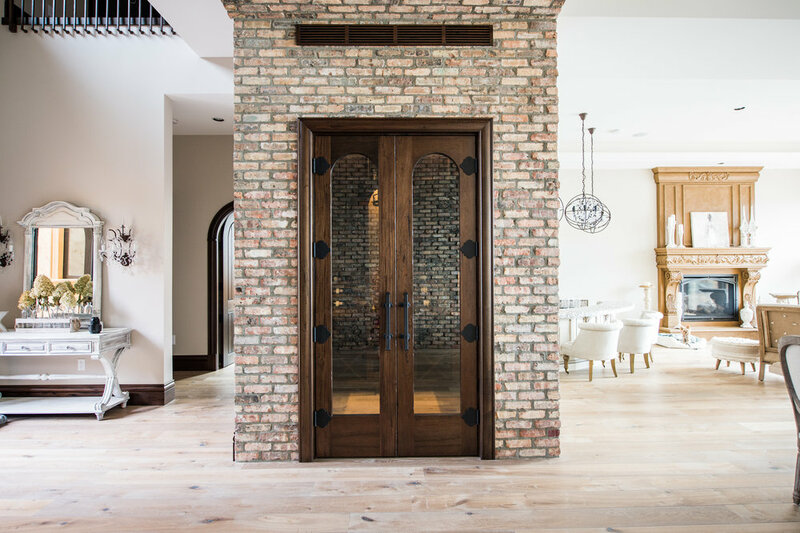 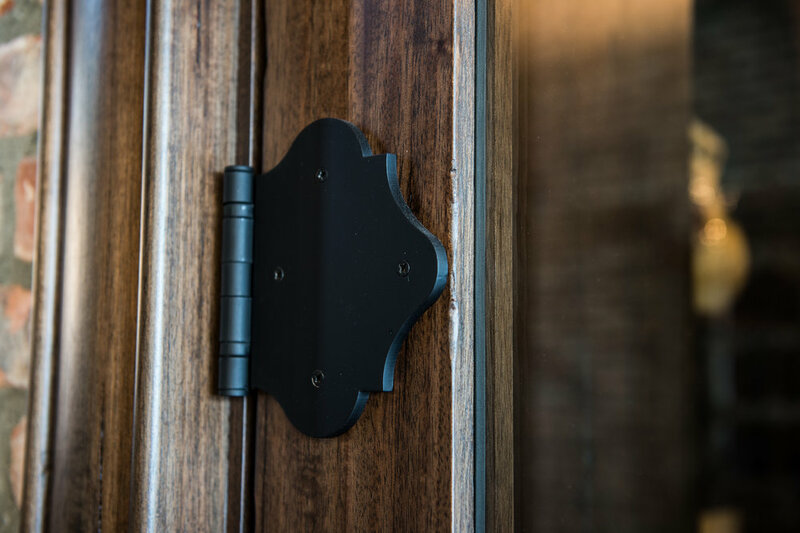 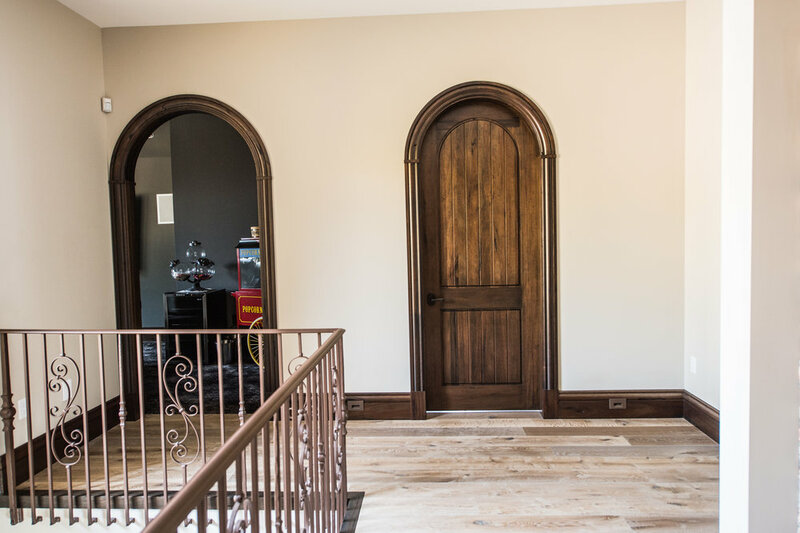 Everwood was elated to contribute to this incredible design and build that tied together the Athena exterior door, Camelot interior doors and custom French doors. 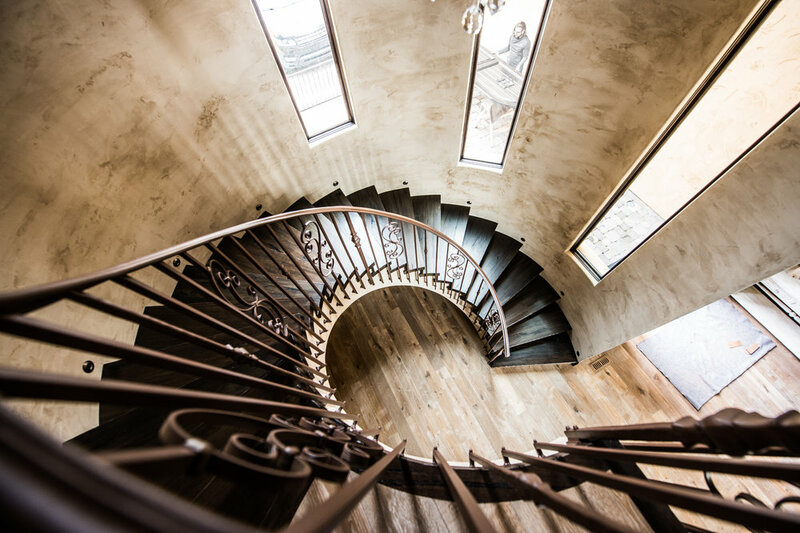 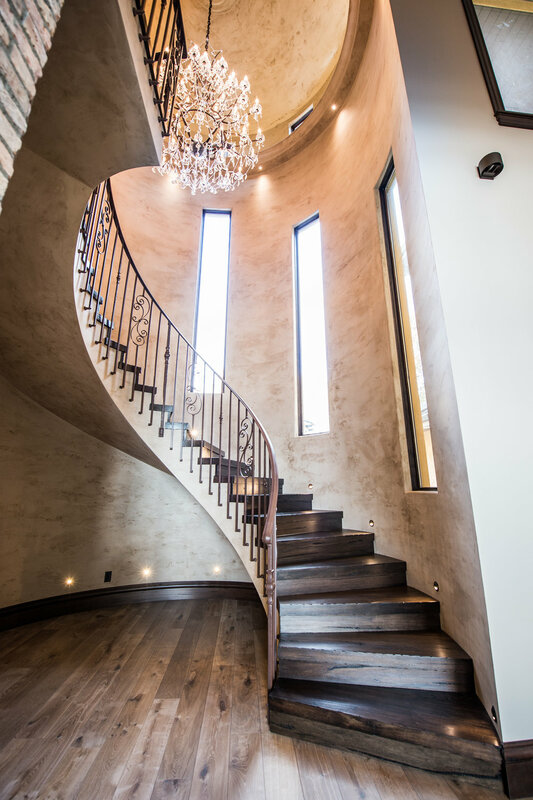 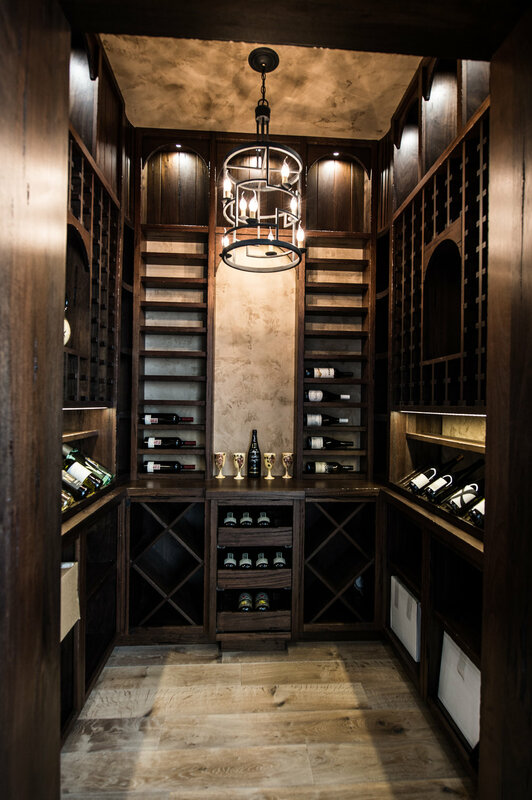 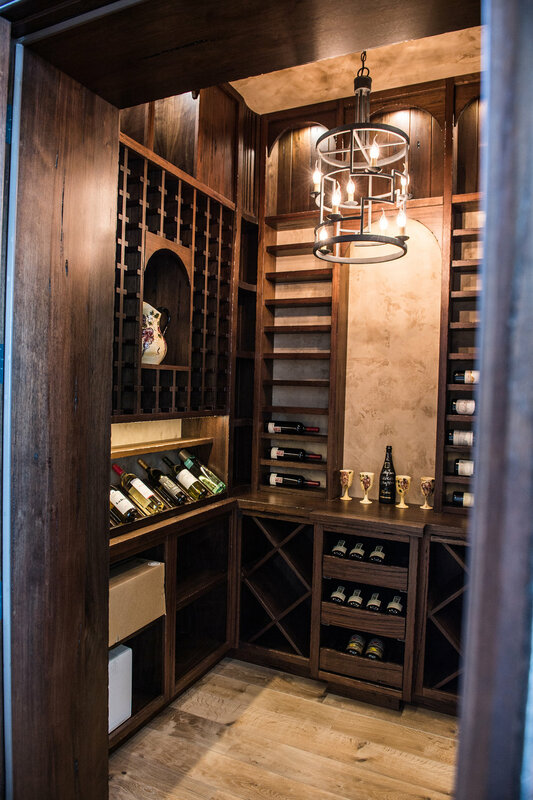 With a hand-crafted wine cellar and breathtaking spiral staircase & railing (all custom Everwood designs), walking through this home feels as though you have been transported to Tuscany. 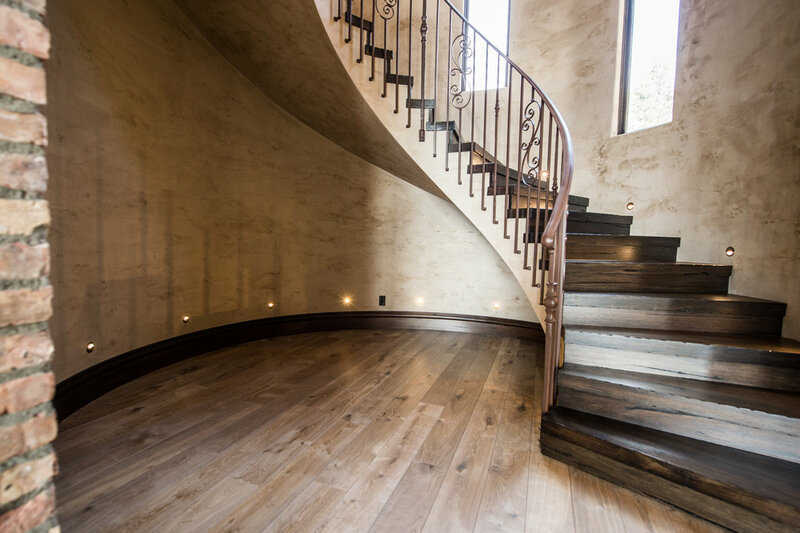 Everwood also supplied custom baseboards, casings and trim. 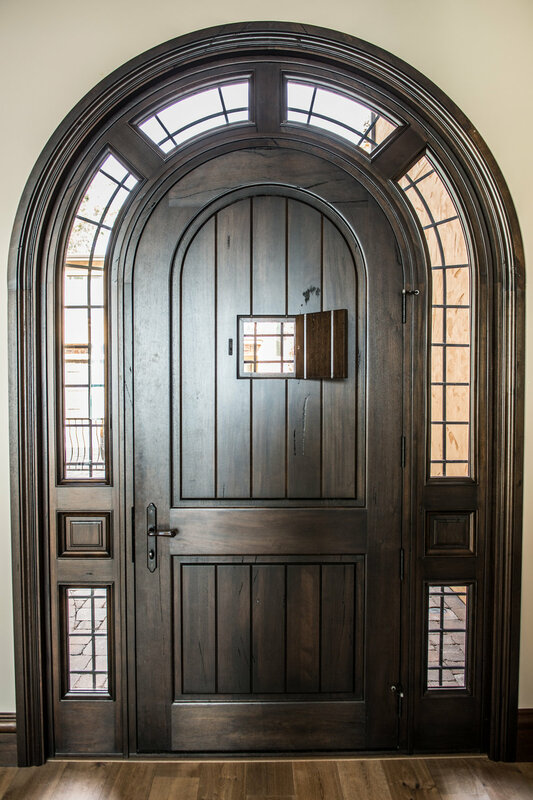 This entire project was completed with Medieval Walnut.